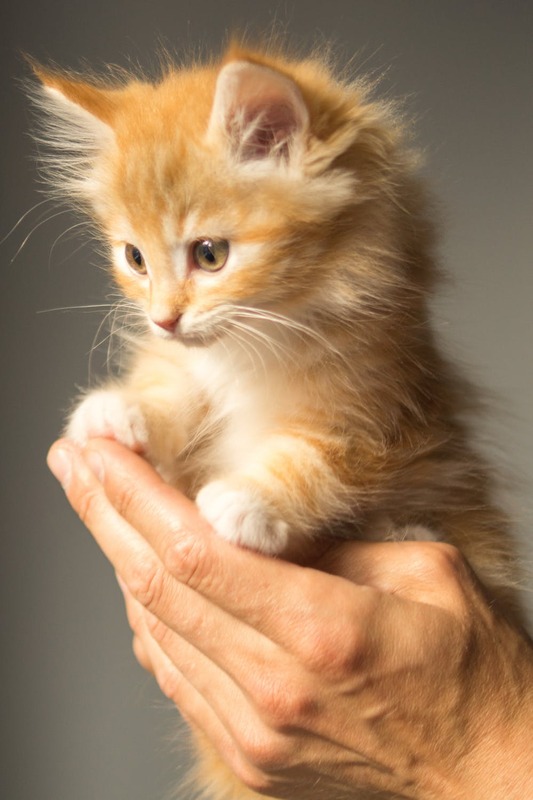 We are celebrating with your ultimate guide to renting with a pet/s! Key steps for a well-functioning pantry! 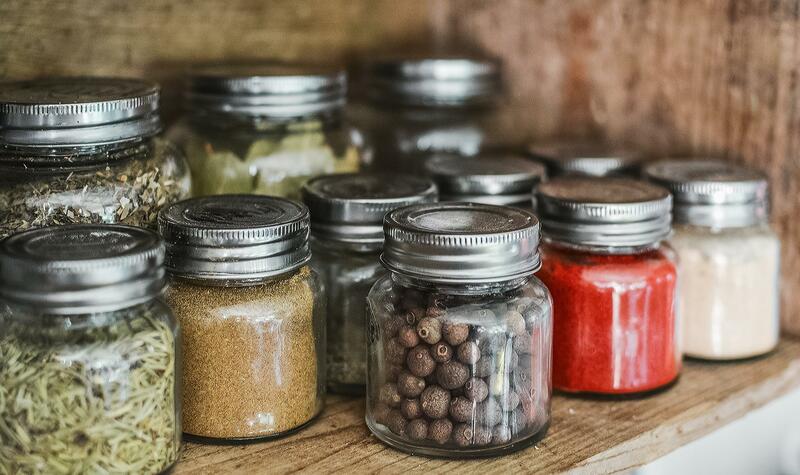 With all this Winter weather, why not take the opportunity to kick start your spring clean... starting with the pantry! 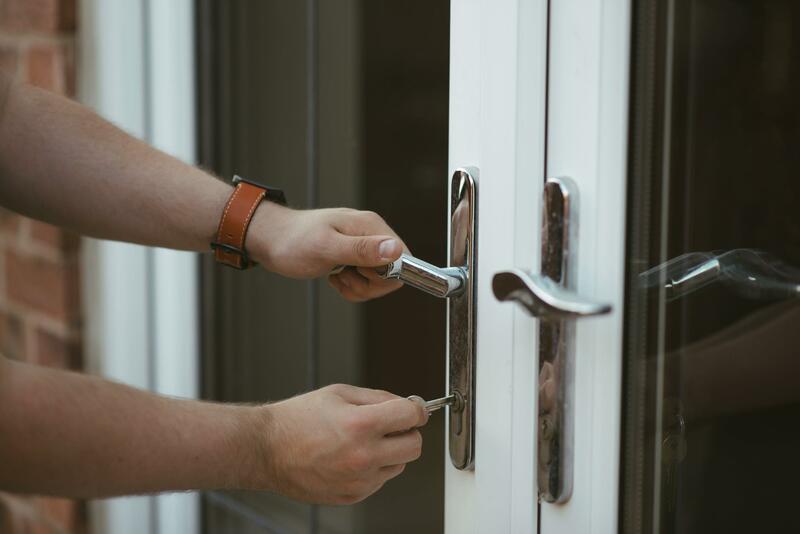 Home burglaries can happen to any of us… So it’s utmost important that we all take the correct steps to ensure we are doing everything that we can to protect our homes. All home owners can agree that when it comes to buying your first home, the process can appear daunting at first. 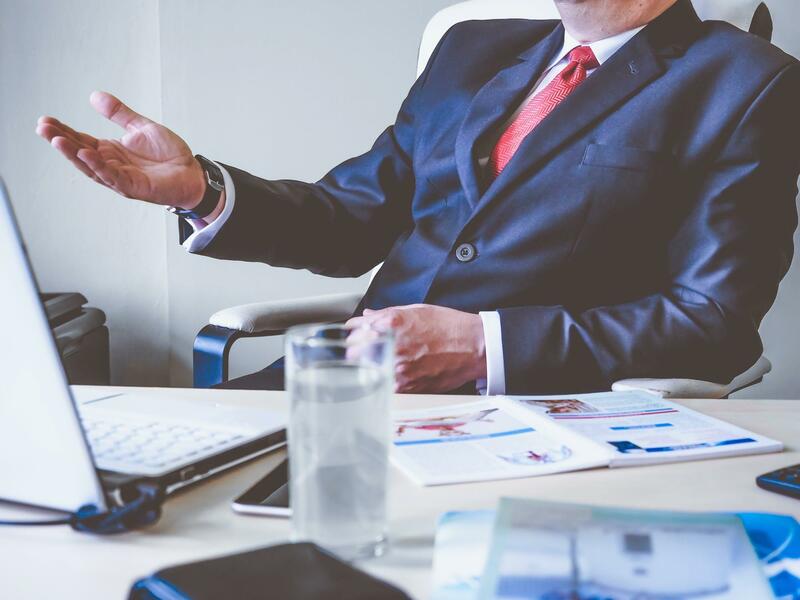 But luckily, we have broken down some key steps of the process to get you on your way confidently. Most people can agree that it's a daunting task competing against other applicants for the rental of your dreams. 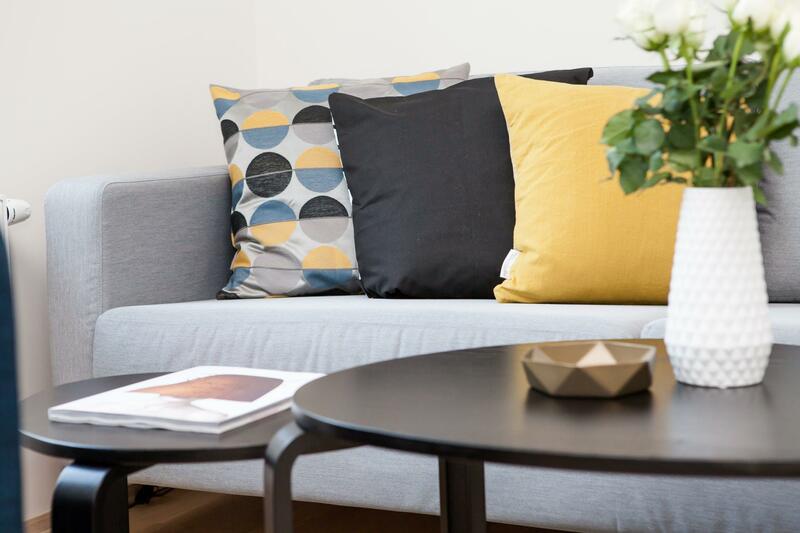 With a low vacancy rate across WA, it is getting harder to secure that property, so we have compiled a few handy tips to separate your application from the rest and hopefully fast track you into your new home! 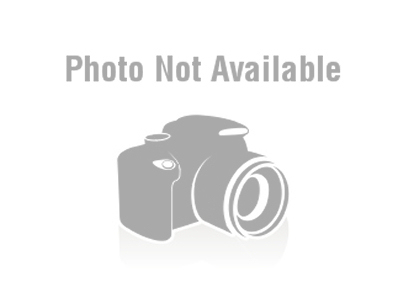 Why choose Premiere Realty Group to manage your property? With 20 years of experience under our belts, we can guarantee an exceptional and professional service. The Five Do's and Don'ts of living room styling! Our marketing strategy is now better than ever. 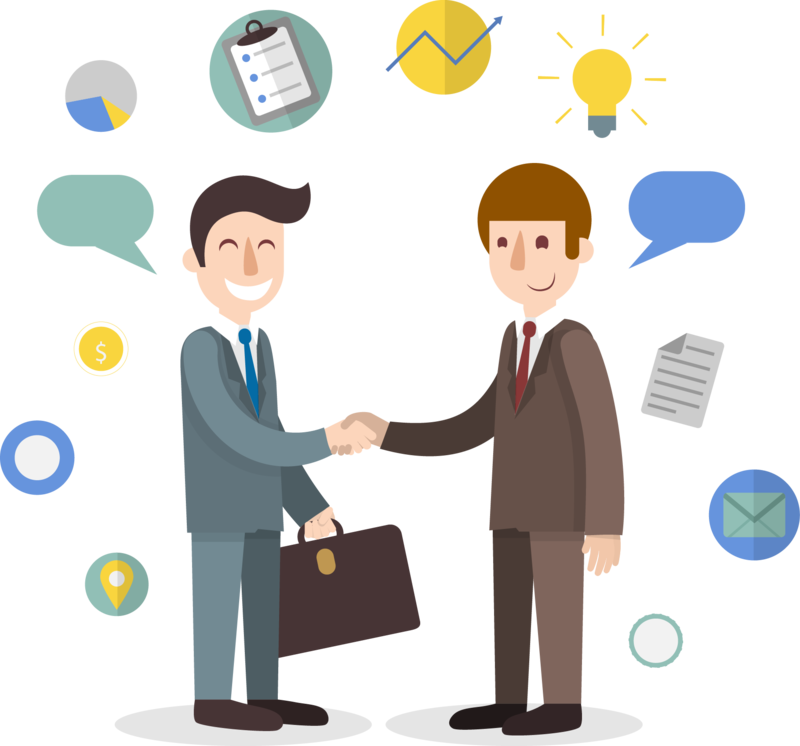 When you choose to list with us, your property will be subjected to a number of perks to maximise marketing potential. There has been a fair amount of talk lately regarding the spring selling season and how it is the best time of year to put your home on the market. 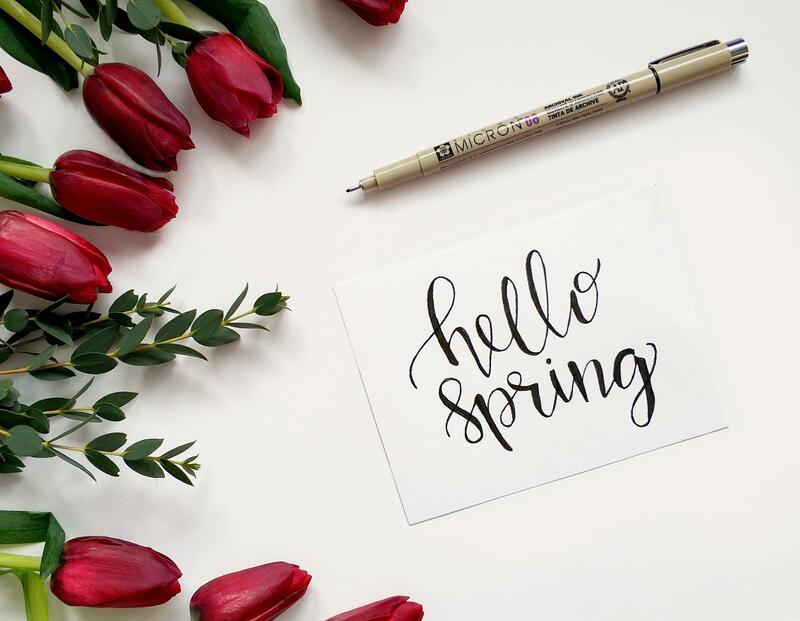 We can’t argue the fact that spring brings us warmer weather, flowers in bloom and an optimistic vibe in the air, which as a result attracts an increased amount of active buyers. 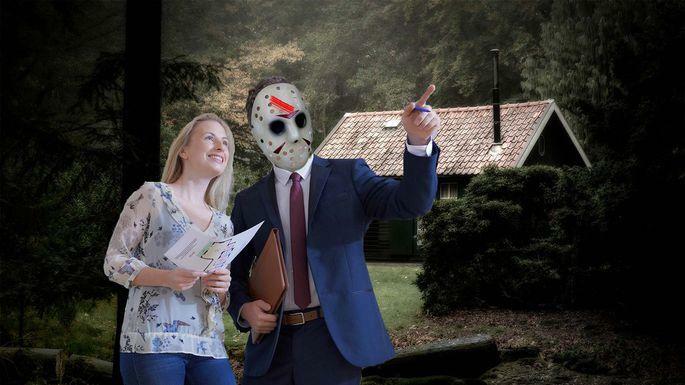 After analyzing the Friday the 13th franchise, we realized Jason and a whole lot of dim-witted camp counselors can teach us plenty about buying a home. How to store your favourite accessories! 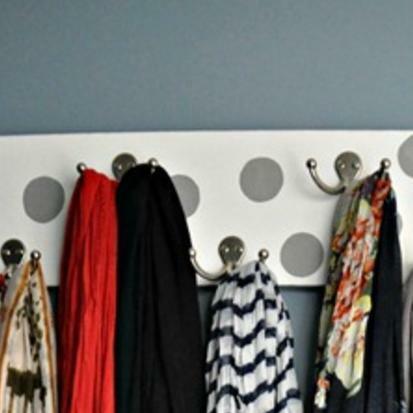 There is an abundance of clever ways to organise your favourite accessories! We have done the hard research to present you some fabulous storage ideas.